APM Solutions uses cutting edge technology and best practices to create beautiful and functional websites that increase your online presence. APM Solutions provides a full range of Website Design Services and Solutions to clients primarily in Ottawa, however we have completed projects for clients in Newfoundland, Nova Scotia, other parts of Ontario and Canada. We are a full service website design company; building websites and applications to help our clients succeed online. We deliver this with exceptional client service and strong project management. Whether we are helping a client build an Intranet Solution for internal users or an eCommerce solution to sell products online, we provide a range of Digital Services and Digital Solutions to our clients. Our commitment to serve does not end there. We make sure that we satisfy your needs and provide you support services even after completing the project. When we setup your website, we can provide a full package for what you need. This includes website hosting, email hosting, ongoing changes and updates to the website and online marketing. 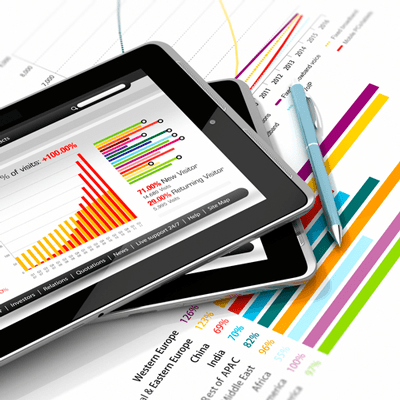 We take into consideration the long term sustainability of your website. Because we develop websites in standard programming languages, other programmers will be able to easily continue on from in the future. We make sure that your online system will be compatible long into the future. APM Solutions prides itself on prompt communication. We are also happy to provide feedback and advice on ideas and projects that you may have in mind. Our development methods are unique. We can complete projects within very short time-frames and at affordable prices. 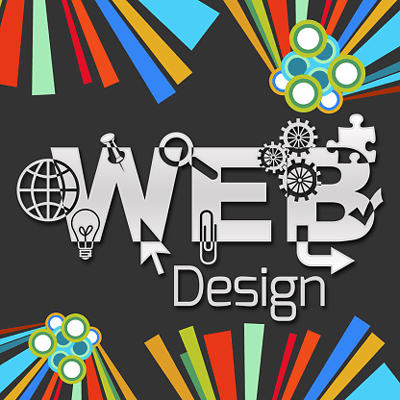 Your web design project will be developed promptly and on or ahead of schedule. Our internal applications allow us to create highly functional websites in much less time than other web design companies. Whether you are looking for ‘mobile ready’ responsive website design, an eCommerce website or a simple brochure website, our web design services aim to understand your business objectives. Our responsive websites will ensure that your new website ‘responds’ to the type of device it is viewed on; be it be a smartphone, tablet, desktop computer or laptop. 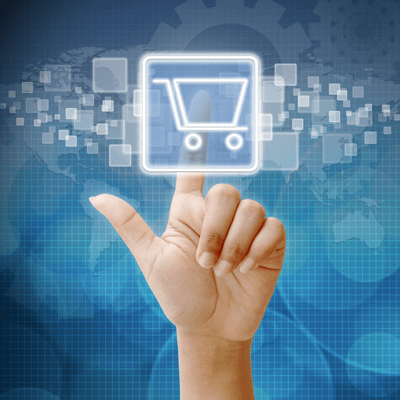 We offer premium website design services for eCommerce online store websites. Our websites are designed to attract customers, deliver a satisfying shopping experience, and streamline the management of your online store. Your website would include many features such as: Complete product catalog, easy and secure checkout integration, control shipping and tax settings, discounts and coupons, and SEO for all product pages, and much more. APM Solutions offers a comprehensive SEO service in which we consider every aspect of your web site. We believe that site design, functionality and textual content work hand in hand with the optimization of your site for search engines. As such, we work to achieve a harmony between all these elements to ensure that once your site is ranking well, your clients will enjoy a good experience when they browse through your website. We can help you with a new website design, expert online marketing, website hosting and a full online digital strategy.